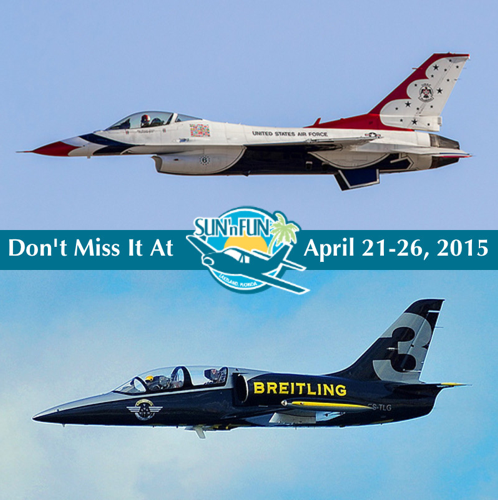 PRESS RELEASE – Scheduling of airshow performers for the 41st Annual SUN ‘n FUN International Fly-In & Expo presented by Visit Florida and the Florida Restaurant and Lodging Association scheduled for April 21-26, 2015 in Lakeland, FL is in full swing. 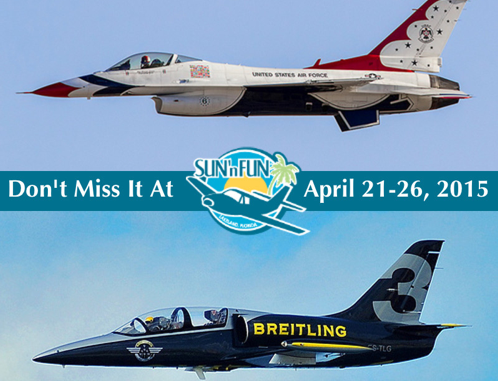 Helping to make attendance soar for this annual fund-raising event on the SUN ‘n FUN Convention Campus, the Breitling Jet Team and the USAF Thunderbirds will perform. 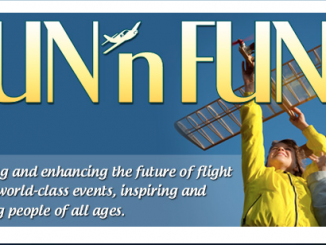 All event proceeds are returned to aviation-based STEM (Science, Technology, Engineering & Math) curriculums through year-round programs and activities at SUN ‘n FUN’s Aerospace Center for Excellence. 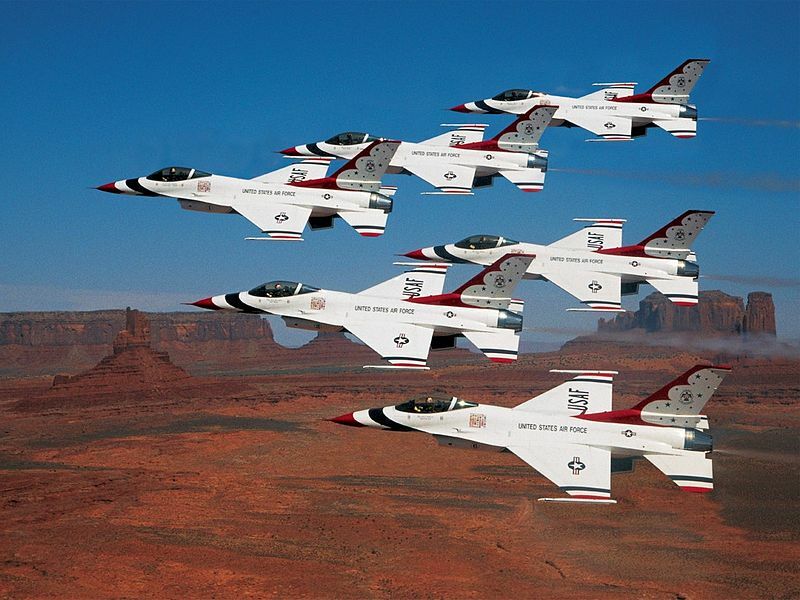 The Thunderbirds, the U.S. Air Force Air Demonstration Squadron, will perform on April 25-26th. Thunderbirds have the privilege and responsibility to perform for people all around the world, displaying the pride, precision and professionalism of American Airmen. In every demonstration, the team combines years of training and experience with an attitude of excellence to showcase what the Air Force is all about. The sharply choreographed, drill-style ground ceremony kicks off the demonstration by showcasing the attention to detail and esprit de corps that defines enlisted members. As their jets take to the skies and fly only a few feet from wingtip to wingtip, the crowd gets a glimpse of the awesome skills and capabilities that all fighter pilots must possess. 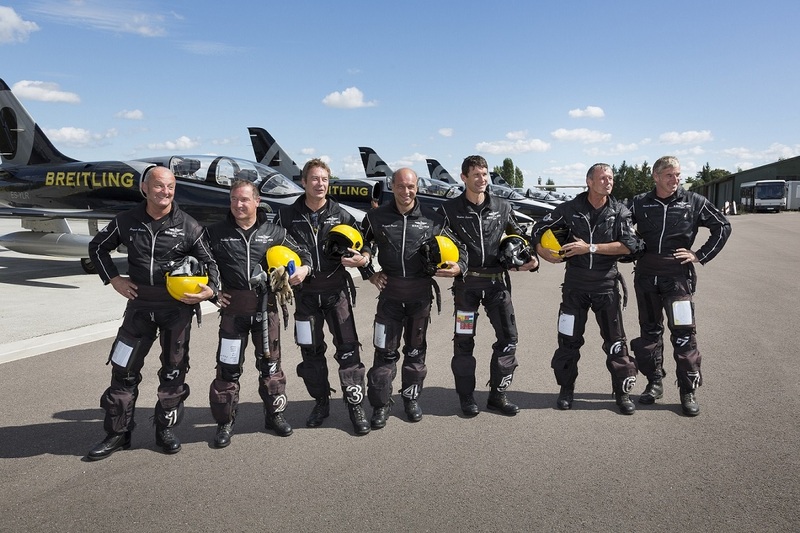 The solo pilots integrate their own loud and proud routine, exhibiting some maximum capabilities of the F-16 Fighting Falcon – the Air Force’s premier multi-role fighter jet. While in Lakeland, the pilots, mechanics, medical staff and members of the USAF Thunderbird team will participate in community events, sharing information about career options and their commitment to excellence. Student participation is being planned. The Commemorative Air Force (CAF) Red Tail Squadron will once again be a highlight in 2015. Their mission is to share the inspiring legacy of the Tuskegee Airmen – America’s first black military pilots and their support personnel. Their success in triumphing over adversity during WWII still inspires people of all ages to rise above obstacles they face. The CAF Red Tail Squadron team provides educational materials and innovative ideas for teachers and others to offer young people they guide the opportunity to be motivated to set goals and “rise above” any obstacles in order to achieve success, engaging them in thinking critically about concepts such as ambition, opportunity, drive and courage. The RISE ABOVE Traveling Exhibit at airshows and other venues allows people of all ages to learn more about what the Tuskegee Airmen accomplished during World War II and beyond. When possible, original Tuskegee Airmen attend events and lead discussions themselves, not just as celebrity guests, but with an intention of further humanizing the legacy of the Airmen and how their experience can resonate with the lives and struggles of young people today. For the 41st event, the EAA Warbirds of America will be center stage. Rides will be offered as they bring a WWII B-17 Aluminum Overcast and the Ford Tri-Motor. 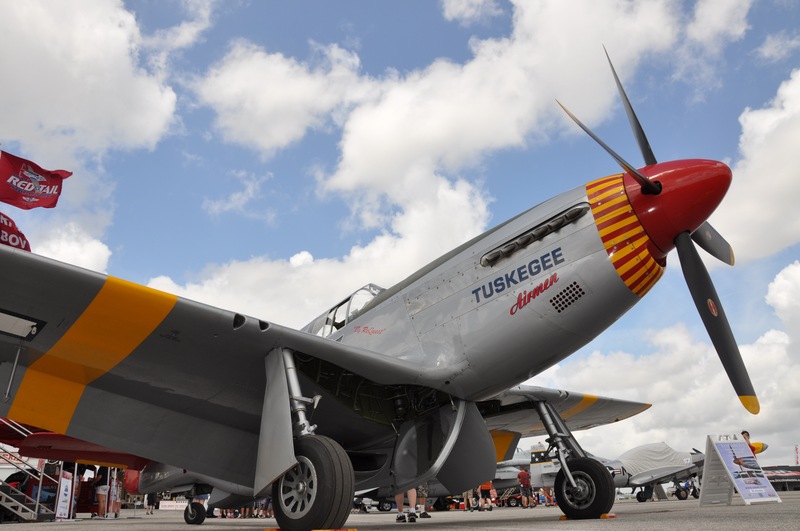 The Texas Flying Legends will perform, making 2015 the largest Warbird show at SUN ‘n FUN in more than a decade. 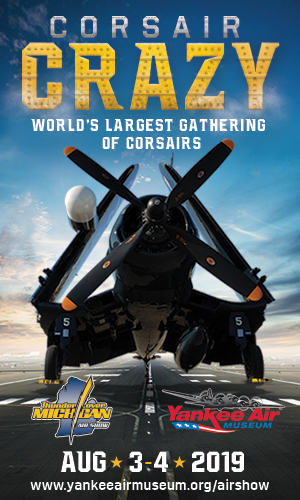 500 Exhibitors, International Food Vendors, Static Displays of Aircraft including Light Sport Aircraft, Ultralights; Rotorcraft; General Aircraft; Homebuilts; Seaplanes; Vintage; and the largest collection of Warbirds at SUN ‘n FUN; Forums and Workshops where aviation professionals can attend mandatory re-certification courses; and, the Aerospace Educators Workshop where teachers earn Continuing Education Units (CEUs) are augmented with guest speakers, evening programs, youth activities and more.As SUN ‘n FUN continues to “Build a Brighter Future through Aviation”, a significant highlight of the week will be the dedication of the new Piedmont Aerospace Exploration Experience. Philanthropists providing funding for the transformation of a Boeing 727 from a retired cargo plane into a fully functioning aircraft (less landing gear) learning environment include the Tom Davis family. In addition to a classroom, the aircraft will host the Bernie Little Memorial Community Room. Students at computers seated behind the cockpit will monitor all decisions made by the student ‘pilot’ and “co-pilot” through the use of modern technology. Themes have been identified for the week of activities. For more information about the schedules for events at the Aerospace Center for Excellence on the SUN ‘n FUN Convention Campus, visit www.sun-n-fun.org. what is the time schedules for Sunday the 26th for the Thunderbirds and other air show schedule please. As SUN n FUN continues to Build a Brighter Future through Aviation , a significant highlight of the week will be the dedication of the new Piedmont Aerospace Exploration Experience.